Hey guys does anyone know what the power consumption of the Snapmaker with the 3D printing module on is? As in kWhs as I couldn’t find anything about it in the manuals or on the box besides the normal voltages etc. It is around 110 KWh when the printing module is working. That is the maximum output value. 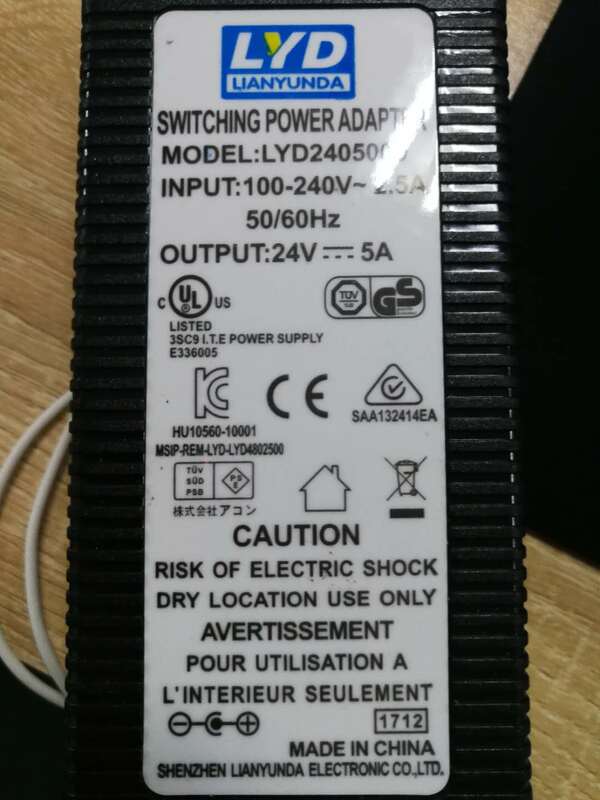 Thats what the power supply unit is rated, not necessary what 3D printing module is consuming. I too was hoping to find out about that as I would like to put a UPS for long prints in case any power cut ! average power consumption of a 3D printer is around 50Wh, although this will varies a little from nozzle and bed temp. My Snapmaker uses around 40 Wh with 210 degrees Nozzle and 60 degrees bed. Mine uses more or less 60Wh on average for PLA 210’C and Bed 50’C.